Reniss Just dropped another amazing song. The Cameroonian Afro-pop sensation is one of the top divas in the Cameroonian music scene. 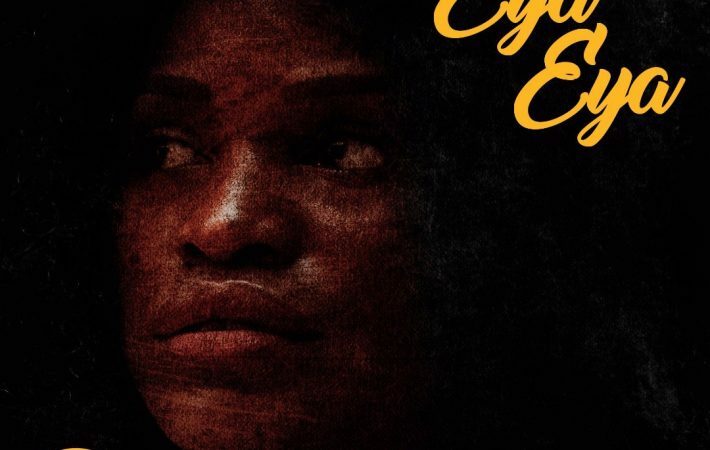 Reniss whose real names are Kien Rennise Nde has released a new single titled “Eya Eya” for her fans. She still maintains her uniqueness with her style of music, mixing variable languages (Duala, Ngemba, Ewondo) effortless to give you that sultry taste of good music. With lyrics of Plenty Melody; a hopeful, aspirational song about love.